Please call ahead to make your reservation. We're located on the south west corner of Springfield, MO. Close to shopping, restaurants, and hotels. 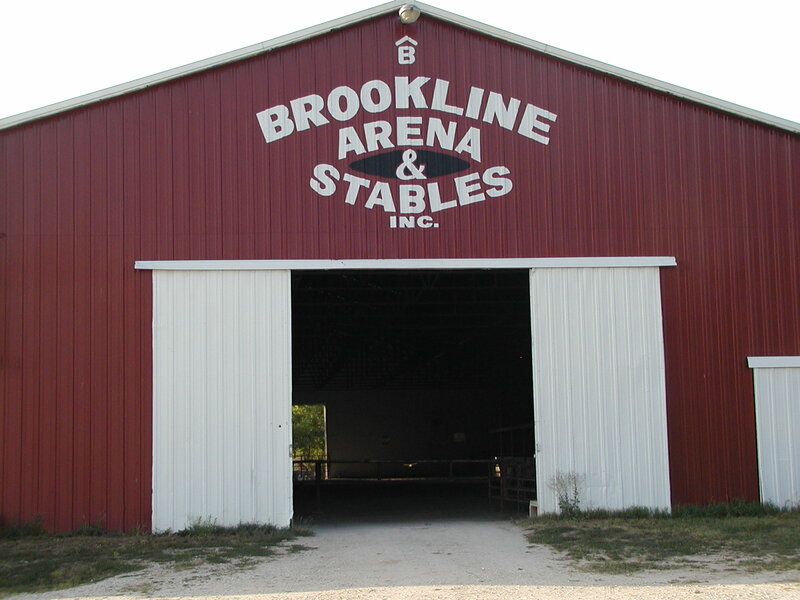 Stables are located off of Highway 60 at Brookline exit. Turn south on Hwy. MM and immediately east on next farm road (156), go 1/4 mile to stables. Or, exit 70 off of I-44 on to MM hwy. approx. 2miles to farm road 156, turn left or east, go 1/4 mile to stable located on the north side of the road.